Home > Blog > How Much Do You Know About Gum Disease? According to national surveys, more than half of American adults have periodontitis, which is advanced gum disease. That shocking statistic works out to more than sixty million people! At Southern York Smile Care in Shrewsbury, it has us wondering: how much do you know about gum disease? 3. 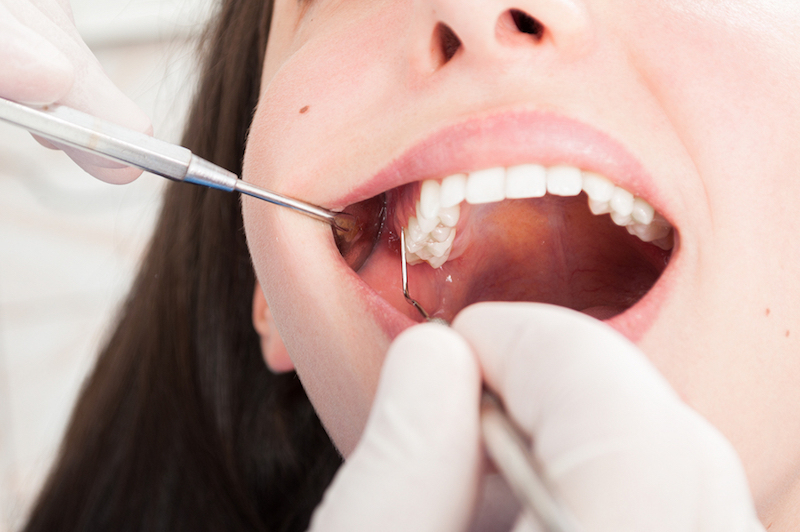 Which of the following are possible health concerns linked to untreated gum disease? If you have any signs of gum disease, don’t delay: schedule a checkup at Southern York Smile Care in Shrewsbury PA. The earlier gum disease is diagnosed, the more treatable it is.